Hello there! Once again this week I have a card I am sharing on Hero Arts blog. We are taking another look at the fun add-ons that came out with the October My Monthly kit and are still available in Hero Arts store. 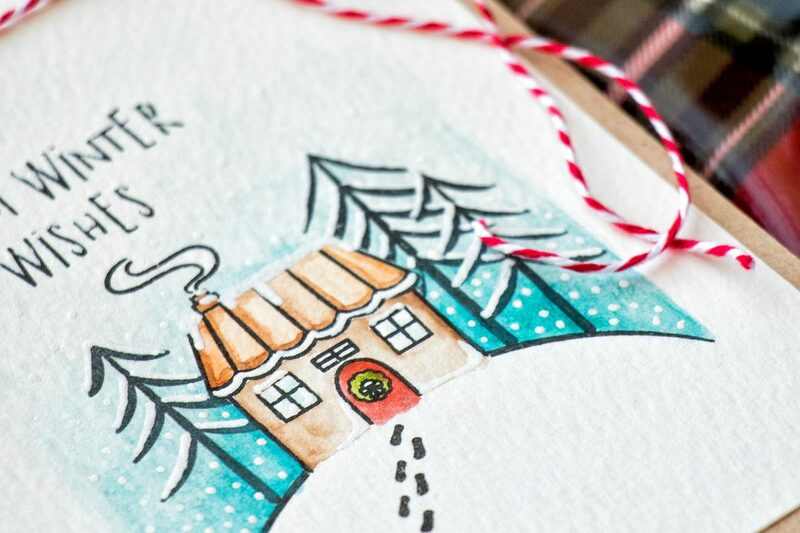 I made this card using Holiday Cheer stamp set. See full project and details on Hero Arts blog. 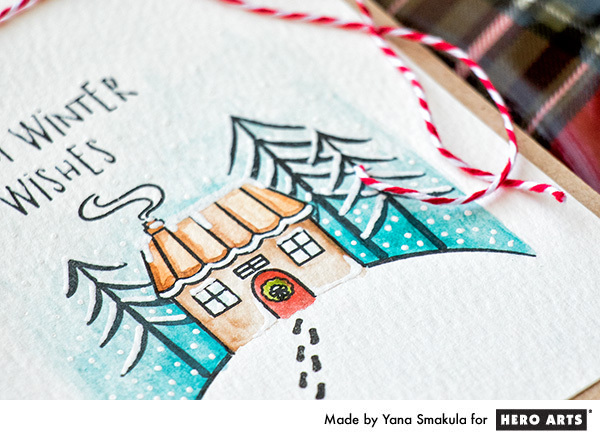 Just came back from the HA’s blog and your card is awesome Yana. I love it! Very beautiful card! So sophisticated coloring!